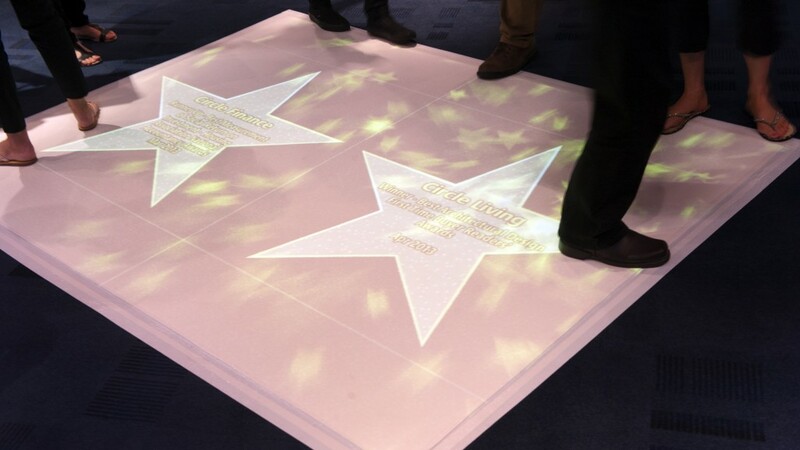 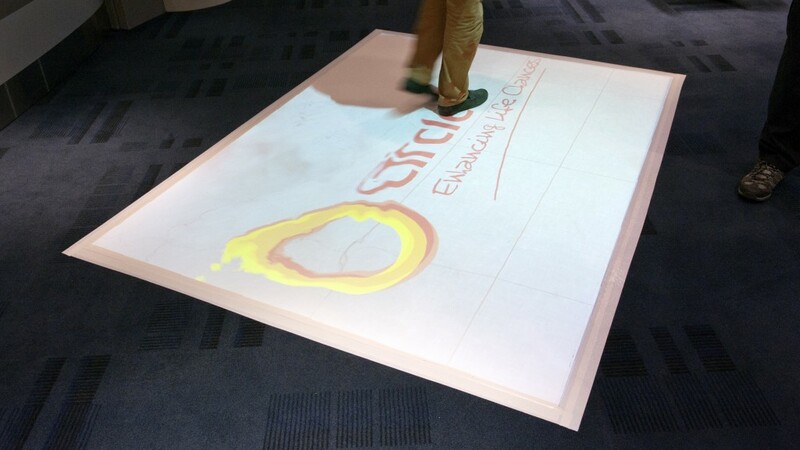 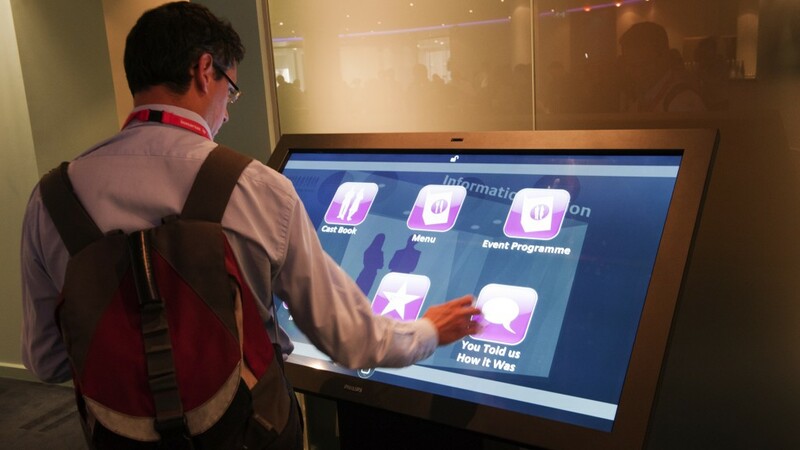 We supplied some floor projection and a 55 inch multi-touch kiosk for Circle who held their event at the Inmarsat Conference Center. 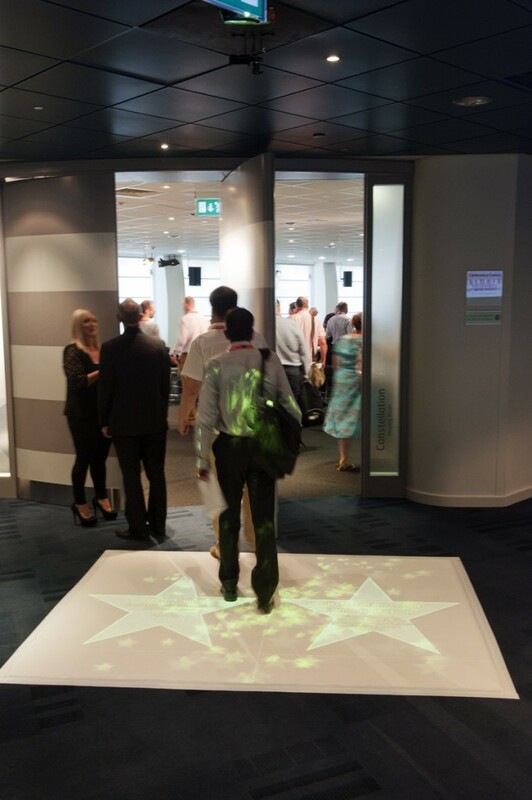 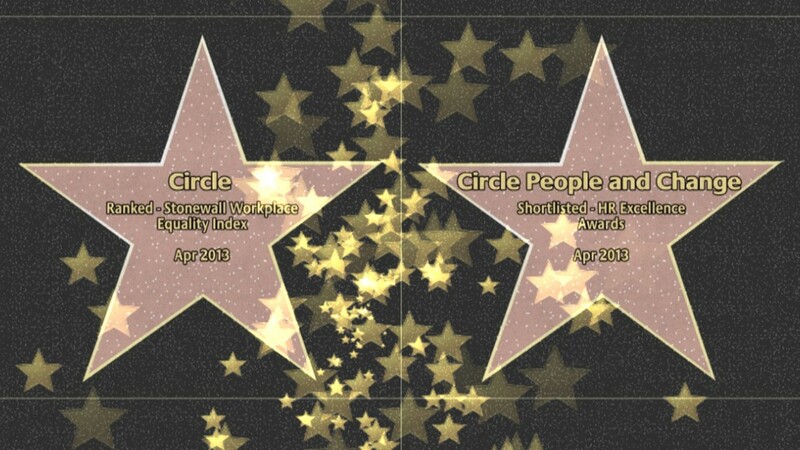 It was safe to say that the Circle event, with various delegates doing their steps and dance moves on top of the canvas for the graphics to respond, was quite a success. 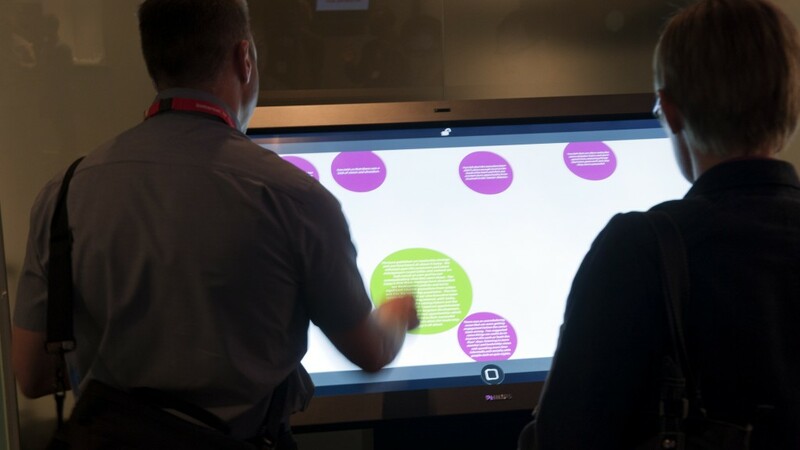 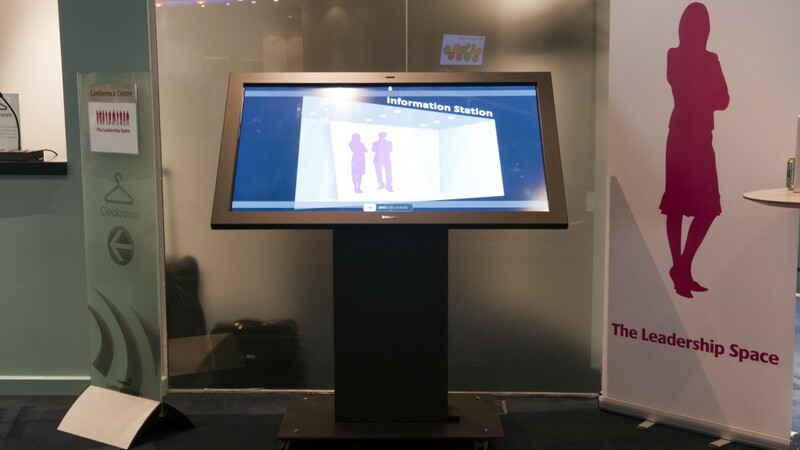 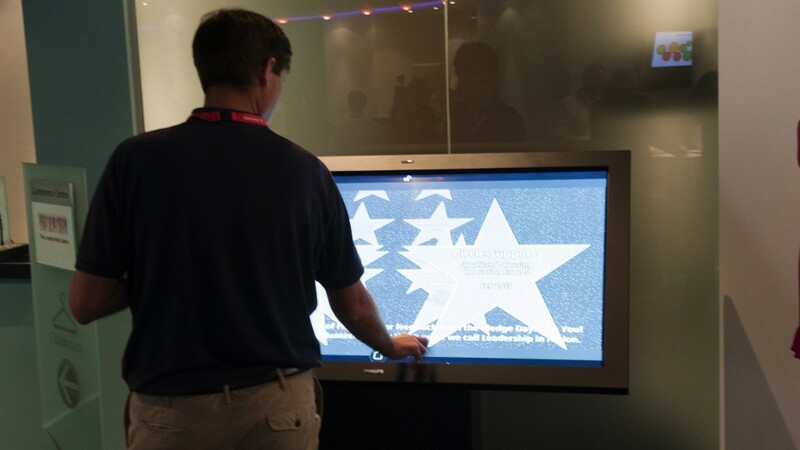 The multi-touch kiosk was loaded with an array of info for the delegates to browse through.